This article instructs you on how to change the e-mail address associated with your VirtualShield account. Next, select the Account tab at the top of the page to manage your account, if it is not selected already. 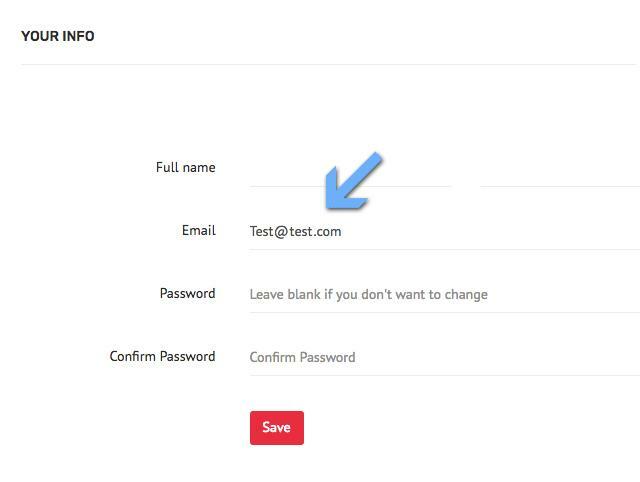 Enter your new e-mail address inside the Email field. Note: Make sure you enter the correct e-mail address, or we will be unable to contact you. Finally, click/tap on the Save button to save your details.